But their feedbacks about Customizr Pro are always similar : they stick to this WordPress theme because it's good looking, has all the useful features they need, and always works fine. At Press Customizr, we love to hear those feedbacks because they reward our constant efforts for a continuous improvement process of the theme. We've listed below the main reasons explaining why we have 20K+ happy customers, and what makes us think that Customizr Pro is probably a good option to create your WordPress website. RELIABLE AND SAFE. IT JUST WORKS. The Customizr Pro theme is the result of more than 4 years of development and improvements. Probably all possible mistakes, issues, errors, and plugin compatibility problems have been reported, and for most of them fixed! Since there’s no such thing as bug-free software, we have our eyes peeled for any unknown or future bugs. But if you have a question about Customizr, chances are it has already been asked and answered in the support forum or Product Support Helpdesk. USER SATISFACTION IS OUR #1 PRIORITY. THIS IS HOW THE CUSTOMIZR THEME WAS BUILT. We are continuously improving our themes based on our awesome user's feedbacks. Caring for our users has worked beyond our expectations. We're really proud that Customizr managed to become the one of the best rated theme ever on WordPress.org in 5 stars reviews, among 5000+ themes ( source : wp.org/customizr/reviews ). Customizr Pro allows you to get all the benefits of the wonderful free version, plus all the pro features. The Customizr Pro theme has been developed with some universal design principles in mind that will help you to engage more visitors on your website. Featured Pages Unlimited. Engaging your visitors has never been easier. Feature any content on your home page. Infinite Scroll. In the Customizr Pro theme, you can enable the infinite scrolling for any list of posts. Your posts simply load as you scroll down the page, like on a Facebook wall. 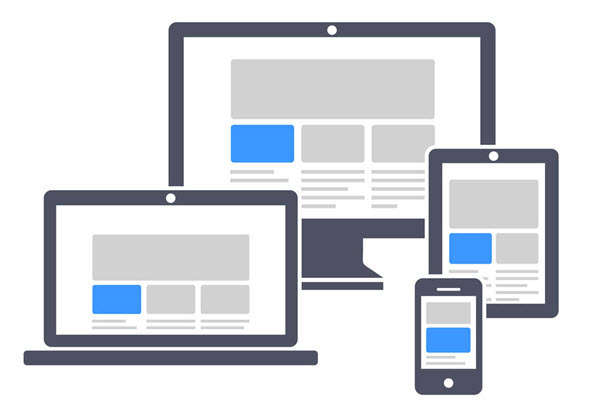 This significantly improves your website load time, in particular on mobile devices. Post Grid Customizer . 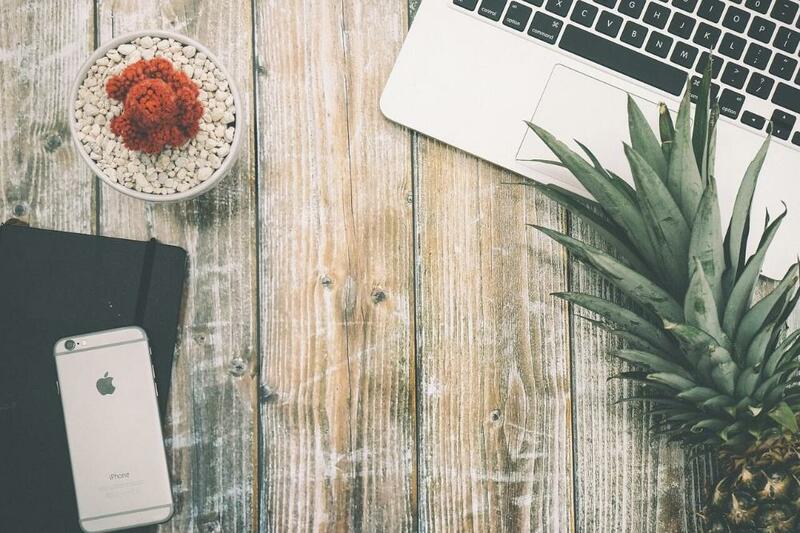 Turn your blog posts into a clean and fluid portfolio with appealing hover effects. Menu Customizer . Add a clean hamburger side menu and select how it will be revealed with a range of engaging effects. 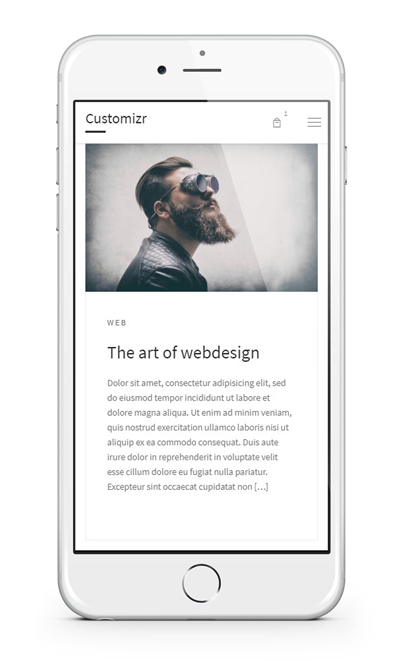 Display a full width and responsive carousel of your latest posts in any posts or pages in a few clicks. You can also pick a specific post category for your carousel. Visit the Customizr Pro page to have more details about the pro features. Since its inception, the Customizr theme has been designed to be easily customizable and extendable. All options are set live in the WordPress customizer where you can safely preview your changes before publishing. Create an awesome design, and once you’re happy with it, just save and publish. Today, more people search on mobile phones than computers, and your visitors are five times more likely to leave a mobile site that isn’t mobile-friendly. The Customizr Pro theme is engineered to display nicely and fast on all types of devices : smart phones, tablets, laptops, desktops. In the web design word, this is called a responsive design. We are continuously improving our product to provide an exceptional user experience for your visitors. With the Customizr Pro theme, your website loads fast and adapts nicely on any devices : smartphone, tablet, laptop, or desktop. The picture below shows how the Customizr Pro theme demo is rendered on an Iphone 7. At Press Customizr, we start testing all upcoming versions of WordPress several weeks before their official release, and we also contributes to improve the core code of WordPress if we can. As a consequence, it is always safe to update WordPress to its latest version from your admin dashboard, the Customizr Pro theme will always work perfectly. If your need to add an e-commerce store to your website, you can do it with Customizr Pro and the WooCommerce plugin. Once you'll have activated WooCommerce, you'll be able to create an appealing online store with the theme, including nice features like a header shopping cart or nice product list grid. The Customizr Pro theme extends the Customizr free theme hosted on the WordPress.org theme’s repository. To be accepted on this repository, a theme has to respect requirements and guidelines to ensure maximum security for its users, and to be compliant with WordPress best coding practices. Each time a new version is submitted, it goes through a control process with hundreds of automated checks, a final manual test, and an approval made by an administrator of the theme review team. Customizr Pro is super easy to use, but if you need help, our team of developer is here to make your life easier. That's why customers give us industry leading happiness ratings. 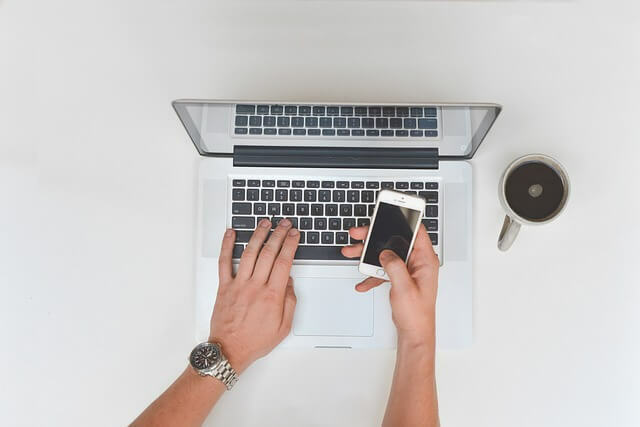 When you purchase the theme, you get access to a Product Support Helpdesk where we provide the guidelines to get started and build your website with the theme, whatever you need to do with it. 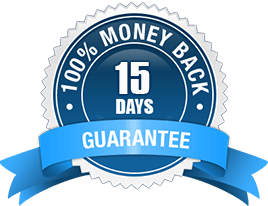 We stand by quality of our WordPress theme, which is why we offer a 15 days money back guarantee. If your purchase isn't working out, simply let us know within 15 days and we'll refund you right away. IF I HAVE QUESTIONS OR IF I NEED HELP, HOW CAN I CONTACT YOU ? We really love what we do, that's why the Press Customizr team is always happy to answer any questions you may have about us or our products, and we do our best to help you solve your problems. You can contact us easily, we usually reply very fast. You can also check the Frequently Asked Question.